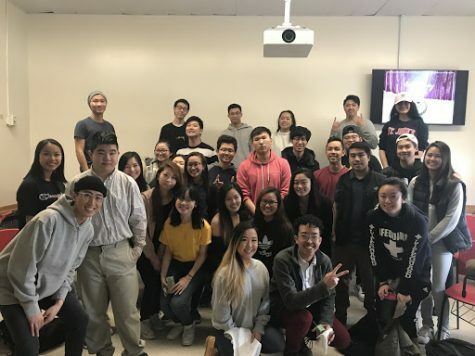 Former St. John’s student, Cameron Banks, also known as Cambank$ is pursuing his dream of becoming a rapper and bringing his musical talents to the floor for all to see. 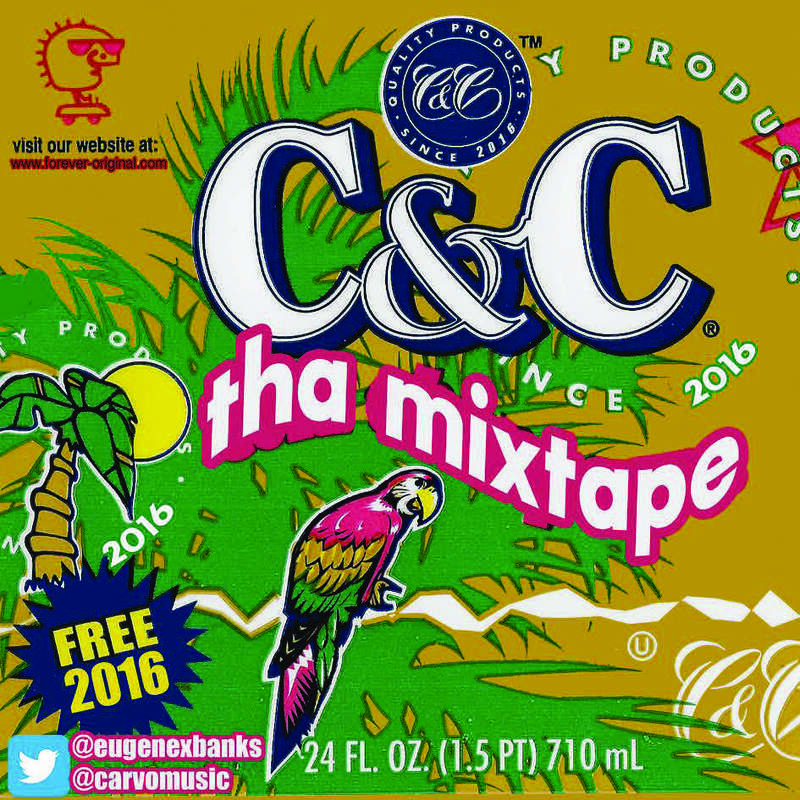 His new mixtape “C&C Tha Mixtape” produced by Davy “Carvo” Crockett Music will be coming out on Dec. 20 just in time of the holidays. From New Jersey, Cambank$ came to St. John’s his freshman year to major in Journalism since he wanted to pursue sports journalism. He got inspiration for his name from his friends in high school, being that Cam is his nickname. He felt it was easier to just stick with something similar to his name. He has been working on his mixtape for about a year now. He wrote the song, Flow Water, here at St. John’s. He calls it a feel good mixtape, something that helped him get back on his feet. Carvo Music is the co-founder of Forever Original the music label. The two of them linked up by Cam going to the studio Carvo Music works out of. 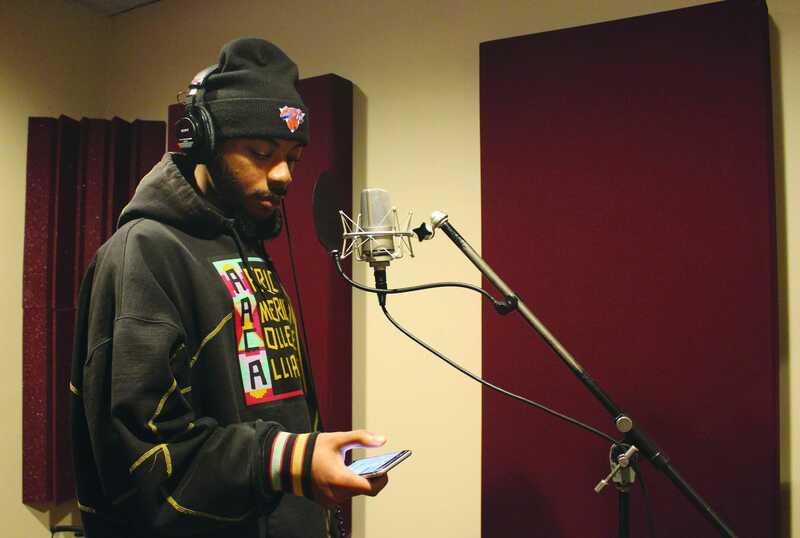 While Cambank$ was at St. John’s, before transferring to Seton Hall University his junior year to be closer to home and concentrate on his music, he and his friend at St. John’s were researching studios when they stumbled upon Stush Studios in the city. From there the two met up, and even though the studio is no longer, the two of them stood together recording music. Cambank$ first started off making music in 2014 when he was 18 years old and still in high school. Growing up he listened to 50 Cent, Jay-Z and Tupac. As for Carvo Music he has been playing trumpets since he was six years old. From there he was in a lot of bands when he was in high school. His musical efforts and talents definitely match well with Cambank$ and what he brings to the music industry as a rapper. With J.Cole being a rapper alumni from St. John’s, he is a definite influence on Cambank$. He talked about the chance he got to see him at the spring concert his freshman year back in 2015. 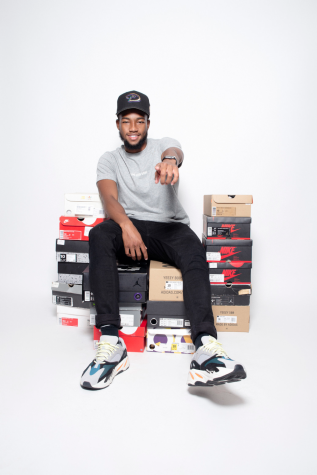 “One of my good friends from my freshman year, he lived in J. Cole’s same dorm, he had a whole studio set-up and we worked out of there,” said Cambank$. Now that the mixtape is on its way out, they hope to go on tour whether tha be different venues or even colleges to get his music out there. “He’s hungry so I’m hoping to get him on tour,” said Carvo Music.